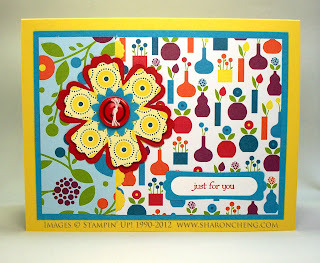 I made this card using the Summer Smooches Designer Series Paper. It was fun layering the Blossom Punch with the Modern Label Punch. The Summer Smooches paper is so bright and cheerful. Get these supplies in my online store. 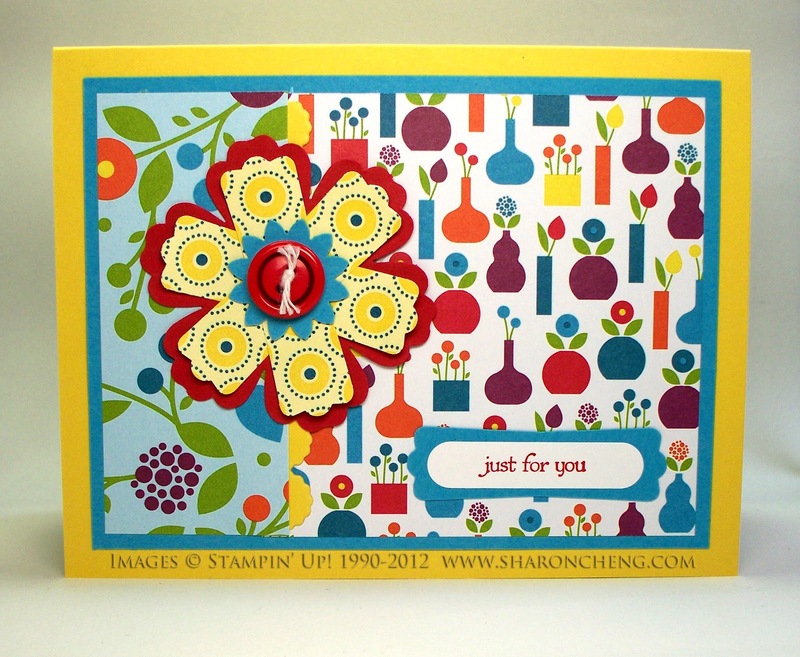 See more samples using Summer Smooches Designer Series Paper!